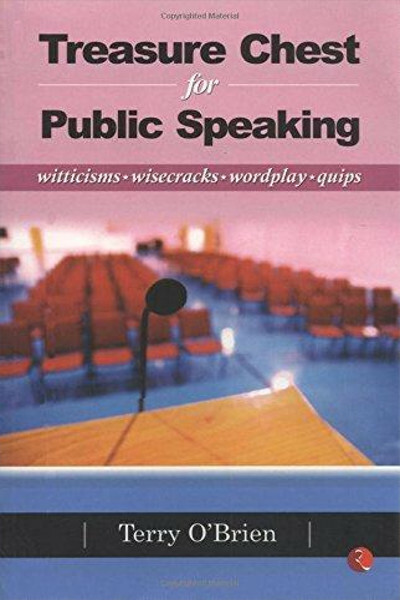 This book has a collection that will give your speech and conversation a polished touch. This book will be your forte, be it in school or college, at a Debate or a JAM (Just A Minute) Competition. In Japan, a new born baby was to be first kissed by the mid wife. It was believed that if she kissed the baby on the forehead the baby would be intelligent, if on the cheek he’d be handsome, if on the lips he would be an excellent orator. Treasure Chest for Public Speaking will prove that poets may be born but orators are made. This book has a collection that will give your speech and conversation a polished touch. This book will be your forte, be it in school or college, at a Debate or a JAM (Just A Minute) Competition. The best way to lose weight is to leave it on the plate. Money talks and for some it is their mother tongue. In order to get ahead use your head. Time is a great healer, but it’s not much of a beauty parlor. So let’s talk less, Say more, Multan in Parvo: Much in less.